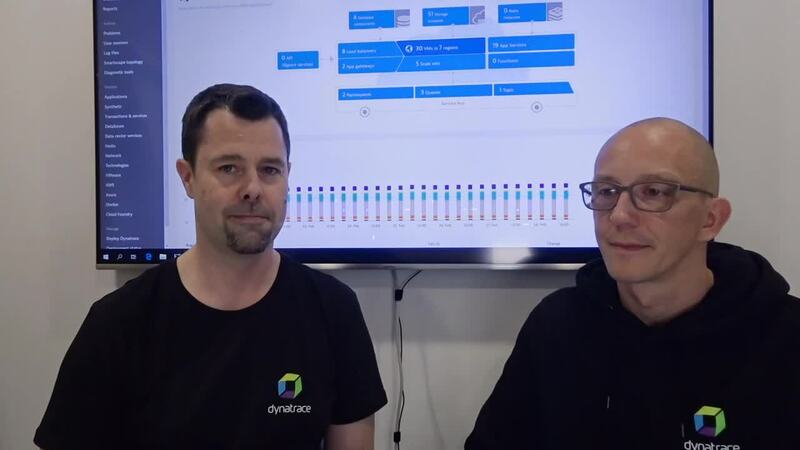 As adoption rates for Azure continue to skyrocket, Dynatrace is developing a deeper integration with the Azure platform to provide even more value to organizations that run their businesses on Microsoft Azure or have Microsoft as a part of their multi-cloud strategy. 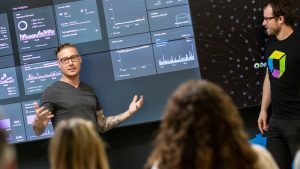 With rich offerings available in platform services and the growing popularity of serverless application architectures, new challenges in monitoring have emerged. The lack of operational insights can make it much harder to interpret the root-causes of detected application issues. 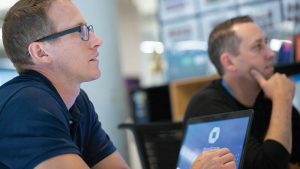 In addition to providing AI-powered full-stack monitoring capabilities, Dynatrace has long featured broad support for Azure Services and intuitive, native integration with extensions for using OneAgent on Azure. Our integration of Azure Monitor allows for the next level of visibility into the platform’s behavior, providing precise, AI-powered answers from deep within the service layer. Say you have a Dynatrace-monitored application that uses Azure Service Bus queues, and you observe degradation in response time caused by the queue. To investigate the issue with the queue, you have to switch to the Azure Portal and dig further into Azure Monitor. With Dynatrace Azure Monitor integration enabled, Azure service metrics are just a click away. 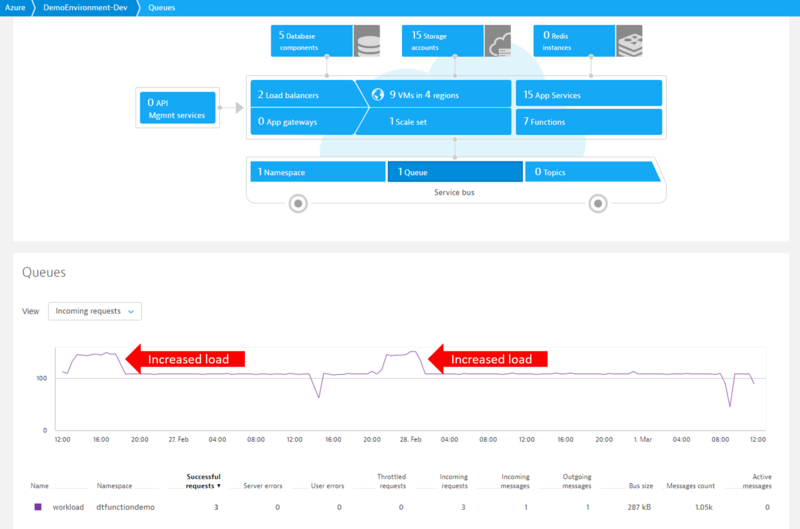 Dynatrace automatically explores all Azure services and captures their metrics, which can then be viewed on an out-of-the-box Azure overview page (see example below). This page provides you with easy access to an overview of your Azure environment, with no additional effort. By navigating to the overview page of your monitored Azure environment and clicking the Queues tile in the infographic, you might see that, for example, your application is running into throttling issues whenever there’s a higher load on the application and you have to scale up your figure service tier (see examples below). The new capabilities for monitoring Azure Monitor metrics also include integration with the Azure Resource Manager (ARM). Independent of OneAgent, you can utilize the Dynatrace API to explore provisioned Azure resources and provide holistic monitoring, both of which further support operation-focused teams. 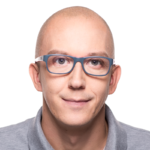 Patrick is a Technical Product Manager at Dynatrace.